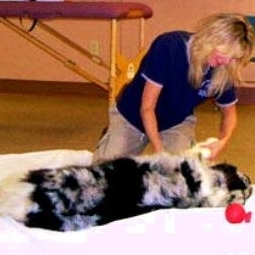 VOM stands for Veterinary Orthopedic Manipulation. It is a technique to help reduce pain and lamness by manipulation of the muscles, nerves, and subluxations within the body (especially along the spine). Dr. Craig is certified in this technique and has used it successfully on many patients to help them live a full life with decreased pain.